It’s that time of the day again when we give you full access to a curated selection of technology deals which instantly give you money off some wonderful hardware and accessories. All you need to do is peruse the deals, find something of interest, and then purchase it to ensure that you get the most out of the deal. Most of us, at one point or another, will have a need to store some files and documents somewhere secure. Some of those people will opt for a new cloud-based storage solution where files are saved in the cloud somewhere on someone’s servers. Others will opt for the old fashioned method of using a physical drive that they can see and take with them. 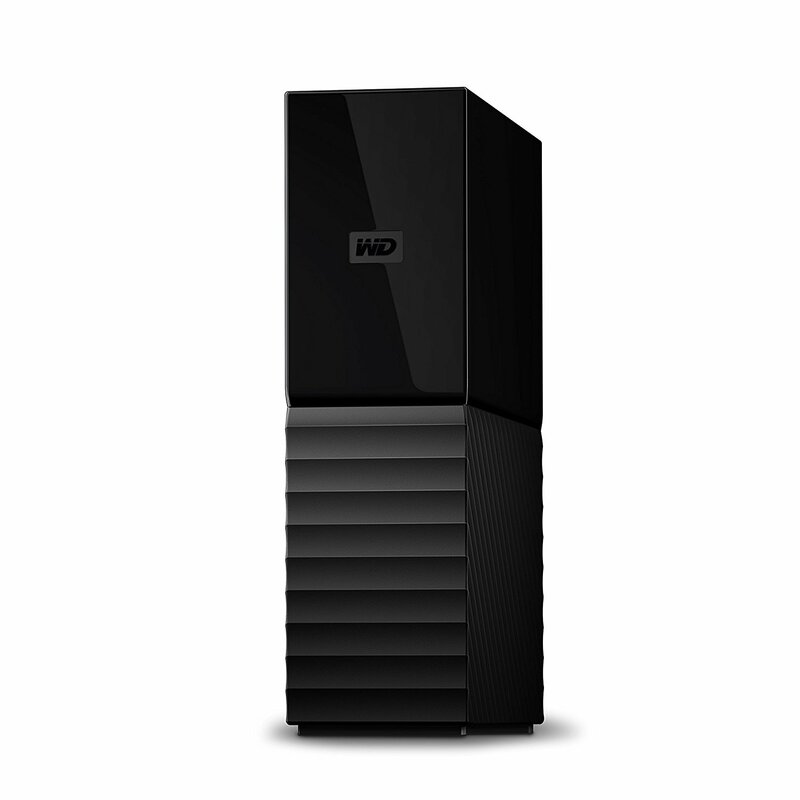 Those individuals will be delighted with this Western Digital 3TB solution which is highly portable.